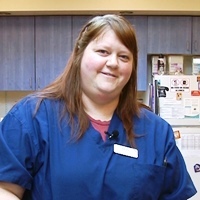 Becky Smith, CVT, VTS(Clinical Practice), from Rose City Veterinary Hospital, discusses the herd health immunity importance behind vaccines for dogs and cats. AAHA and AAFP core and non-core vaccines and the diseases they protect against are covered. 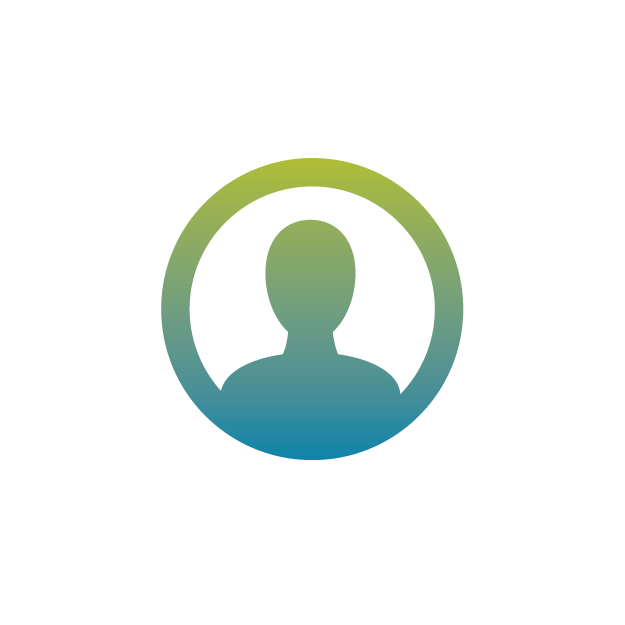 This talk is specifically RACE-approved for one Technician CE credit. Is there a test for Calicivirus in felines? Can Parvovirus from canines be transmitted to felines as Panleukopenia? 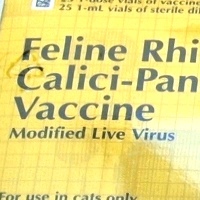 I am not sure of the calicivirus test for cats; other than infectious panels that can be sent out to referral labs. 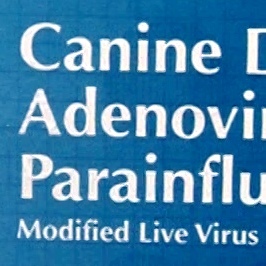 Parvovirus in dogs cannot be transmitted to cats or other species. 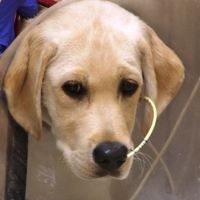 However, the canine parvo snap test can detect parvovirus in cats.